Today, having all information available and searchable is felt like "normal". But to make information more useful, more operational (some then call it "knowledge"), more organization is needed. Thesauri and Control Lists are providing the essential backbones for such information organization. Technology is nothing without users' benefits. 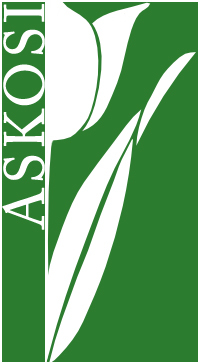 ASKOSI first aim is to evaluate users practical needs and to establish goals for systems development. You are very welcome to propose ideas, projects, applications to discuss, software to evaluate or to integrate. A Wiki is open to your contributions and the ASKOSI demo server can host your vocabularies. A project launched by DESTIN.